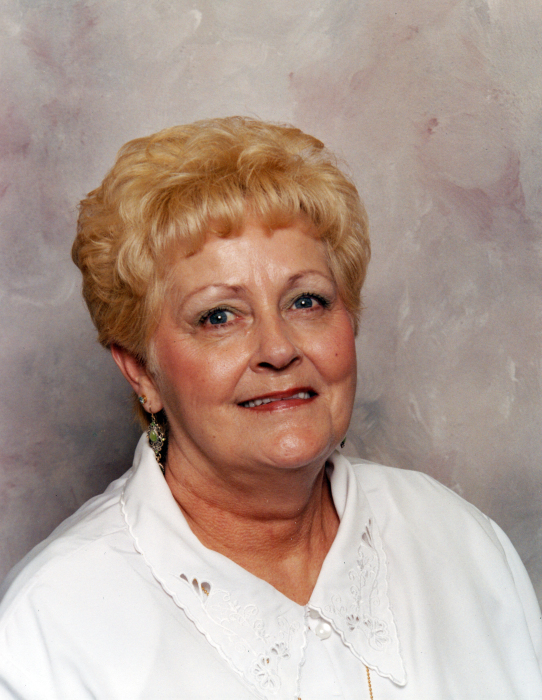 Peggy Faye Arnold, age 72, of Johnson City, Tennessee, passed away Friday, August 17, 2018 at the Johnson City Medical Center. A lifelong native of Washington County, Tennessee, she was the daughter of the late James Harlan Tinker and Louise Heilman Garland. In addition to her parents, Mrs. Arnold was preceded in death by her brother, Gary Lynn Tinker. Survivors include her daughter, Tina Arnold, Jonesborough; two sons, Ronnie Arnold, Unicoi, and Jamie Arnold; nine grandchildren and five great grandchildren; a brother, Mike Tinker and wife Peggy, Jonesborough. Three nephews and one niece also survive. A Celebration of Life service will be conducted on Monday, August 20, 2018 at 7:00 P.M. in the East Chapel of Appalachian Funeral Home. The family will receive friends Monday from 6:00 until 7:00 P.M. in the Parlor of the funeral home. Her expressed last wishes was that she wanted to be remembered happy, smiling and laughing. Anyone who wishes to speak at the service and share a memory is welcome to do so. In honor of her brother, Gary Lynn Tinker, memorial contributions should be made to the Vietnam Veterans of America, 8719 Colesville Rd., Ste. 100, Silver Spring, MD 20910 or www.vva.org.